Stunning 2 bedroom corner unit in intimate "Shaughnessy Manor". 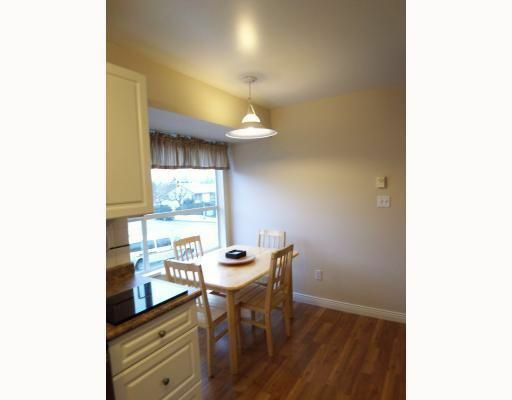 Spacious rooms with lovely neutral paint & beautiful laminate floors. 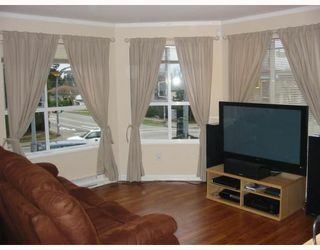 Living room has cozy gas fireplace. 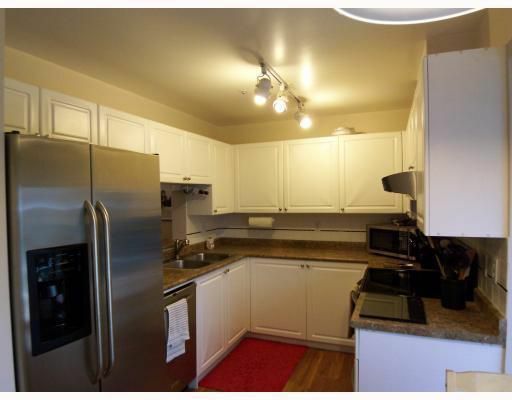 Kitchen offers S/S appliances, E/A & lots of natural light. 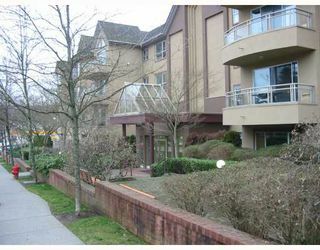 Good sizedbalcony plus common rooftop deck. 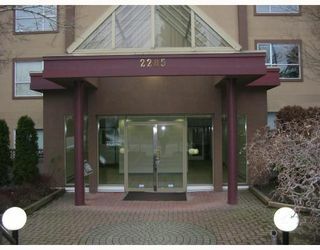 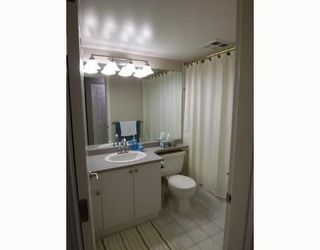 Great location within walking distance to all amenities.